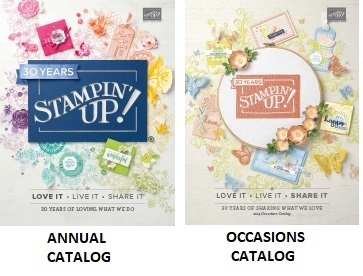 Are you loving Stampin'UP! 's Collector Sets? 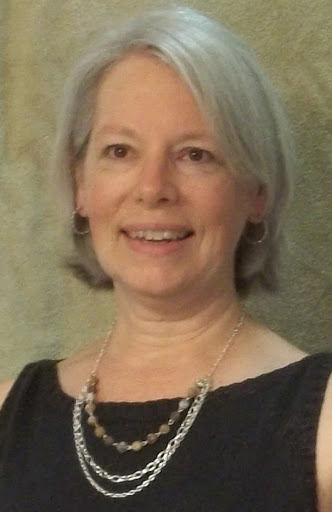 As a way of celebrating 25 years in business Stampin'UP! is releasing 1 set a month called "Bhe Best of . . .". 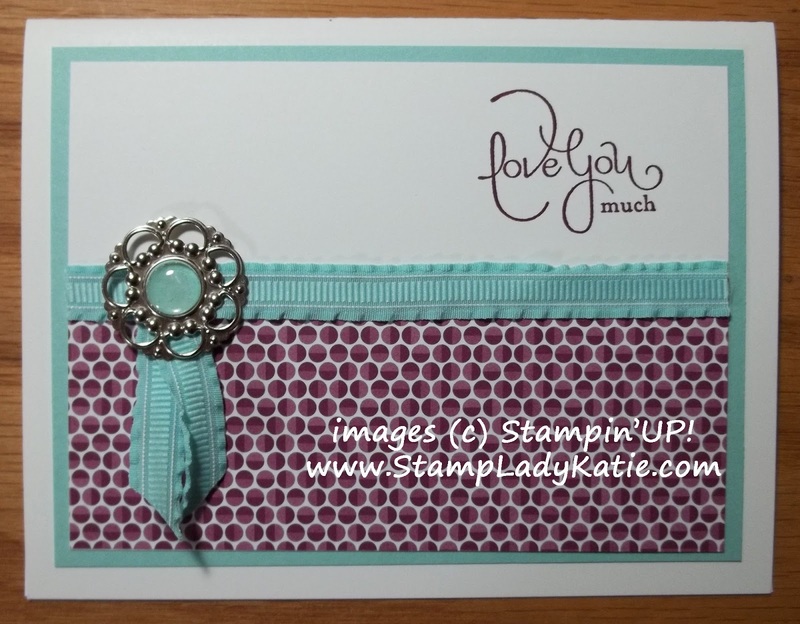 The "Love You" sentiment on this card is from the February set: Best of Love. Very often I sell my retired stamp sets, but I still have the set that this sentiment came from - I just love that script! Each "Best of" set contains 3-5 images, plus 1 brand new image. Available in Clear Mount only. The Best of Collector Stamps also come with a special proof-of-purchase sticker. When you collect 6 stickers you get a FREE stamp set ($14.95 or less). Don't worry if you are just now hearing about the Best of Collector stamps. All the sets will be available until March of 2014! Check this page to see all 3 sets that have been released so far. 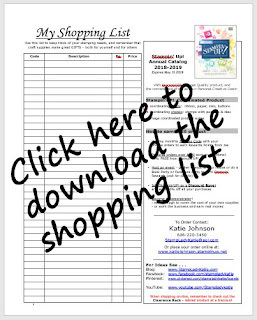 And click HERE to order yours. Want even more for FREE? If you order all three that have been released so far, at $14.95 that comes to just $44.85. Consider adding some ribbon, brads, envelopes or adhesive to the order to get it over $50. Then you also get a FREE Sale-a-bration item. But Hurry on this idea because Sale-a-bration ends March 22nd.